Zoom Zoom With Me and My Mazda CX5 Test Drive! Have you driven a Mazda? I love how this line of cars handles very much. Each time I test drive a Mazda I am reminded how much I love the handling and stability. 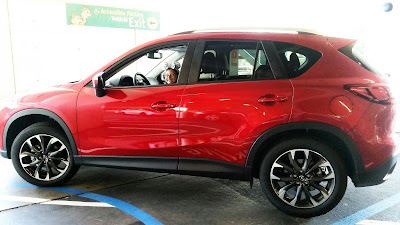 I loved driving this Mazda CX5! The kids loved the space inside as well as the cargo space for all our gear. Easy in and out and loading too! Perfect for this OnTheGo soccer mom! 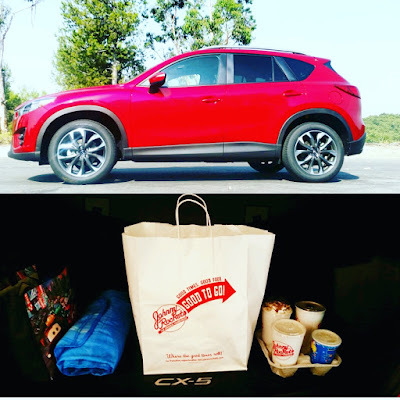 We took this sweet Mazda CX5 all over SoCal... after each drive I thought about what I liked most about where we went and how this awesome SUV got us there. 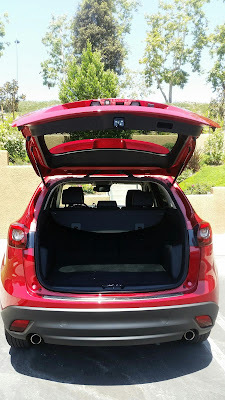 Since I have never had an SUV it is super easy for me to be critical over the little things and I have to admit, I loved all the Bells and Whistles on this sporty SUV. 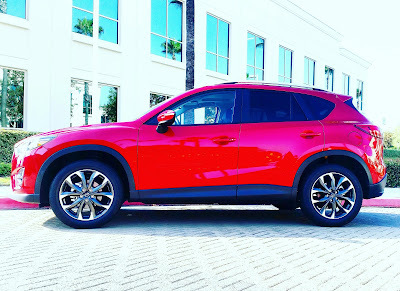 * Easy to drive park and take off in sport mode, the Mazda CX5 is not only roomy for 5, but comes with the feeling of luxury and the speed of safety. I have to feel like I am getting onto the freeway and not creeping onto it with cars all around me! With 184 Horse Power It does just that for me! * So many price point standard features - 5 passenger, 19" alloy wheels, electric power assisted steering, Touch Screen Display 7" and so much more. 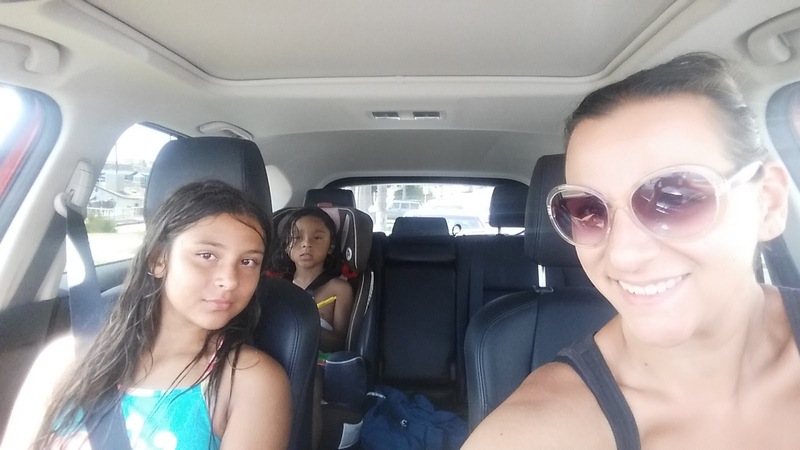 * Mom Friendly Features that I fell in love with - Blind Spot Monitoring, Heated Seats, Auto On Off Halogen Lights, Rear Cross Traffic Alert, Latch Child Safety Seat Anchors, Navigation and more. * Price Point - So much is already standard on each Mazda CX5 model. There is a perfect fit for everyone with additions that can fit a sporty lifestyle or sleek! 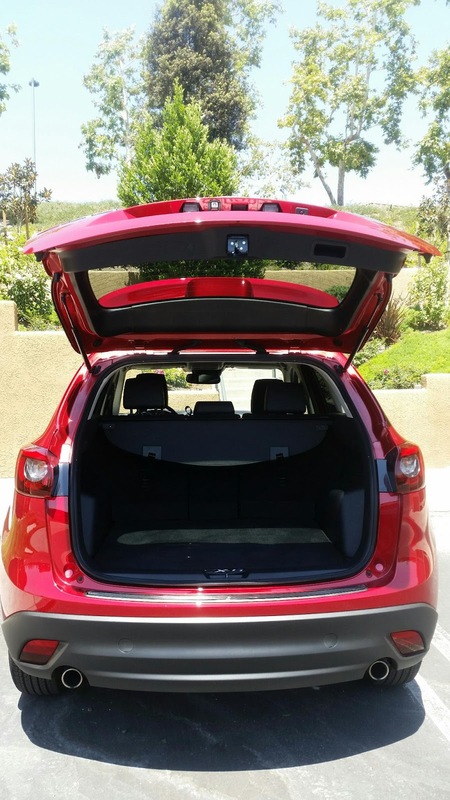 * Cargo Space - I was able to fit so much in the cargo area - soccer bags and balls, groceries and more. Look at all this open space to fill for an adventure! * All these added features make it for a very family friendly active SUV. 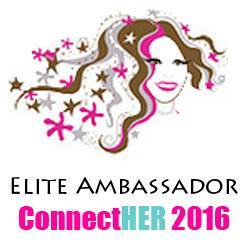 We are always OnTheGo and I loved having the keyless entry and automatic everything! We had so much fun test driving our Mazda CX5 - our favorite was Beach Day - The heated seats make everything better hehe! Find out more about the Mazda CX5 and all of the Mazda Line up of cars here! See some of my live feed and video recaps of our test drive here. Happy Driving and ZOOM ZOOM!